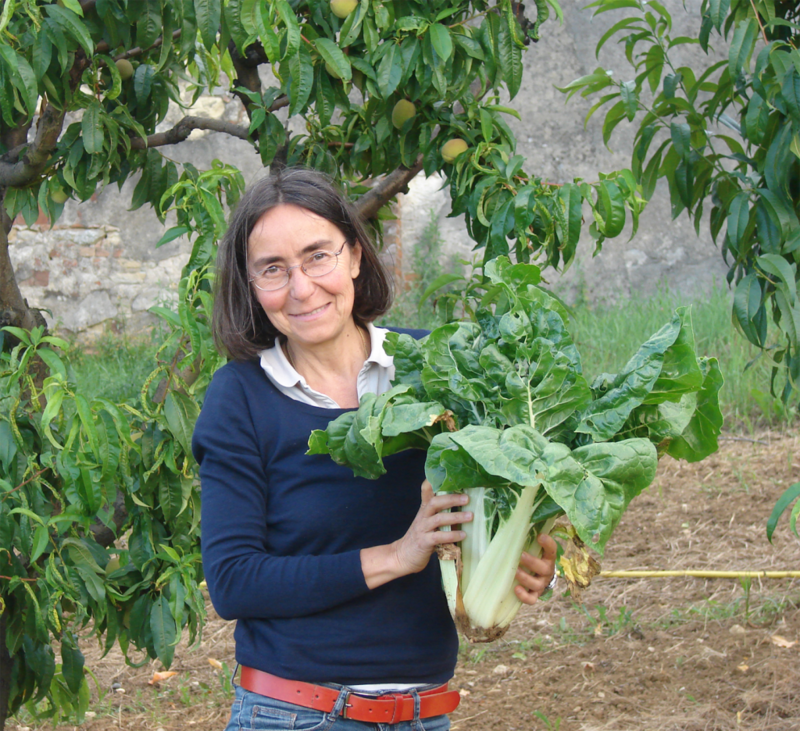 Elena and Giovanni met at university during their studies in Agriculture; there they started to share a dream for the future: to live in the countryside and cultivate land. After a few years in Turin, with their two children Margherita and Marcello, at the age of 40 they took the chance to make their dream come true! Taking a big risk they decided to move to Cella Monte to carry on Elena’s grandparent’s activity. With dedication they started the restoration works of the winery taking care of the vineyards too. This is the beginning of La Casaccia. I love nature: passionate about plants and flowers of all kind, I like walking in the Monferrato hills or the mountains. I like cooking simple dishes, with authentic flavours, following grandma’s recipes. I believe that eating and cooking healthy food is the key to wellness. This inspires my way of cooking. 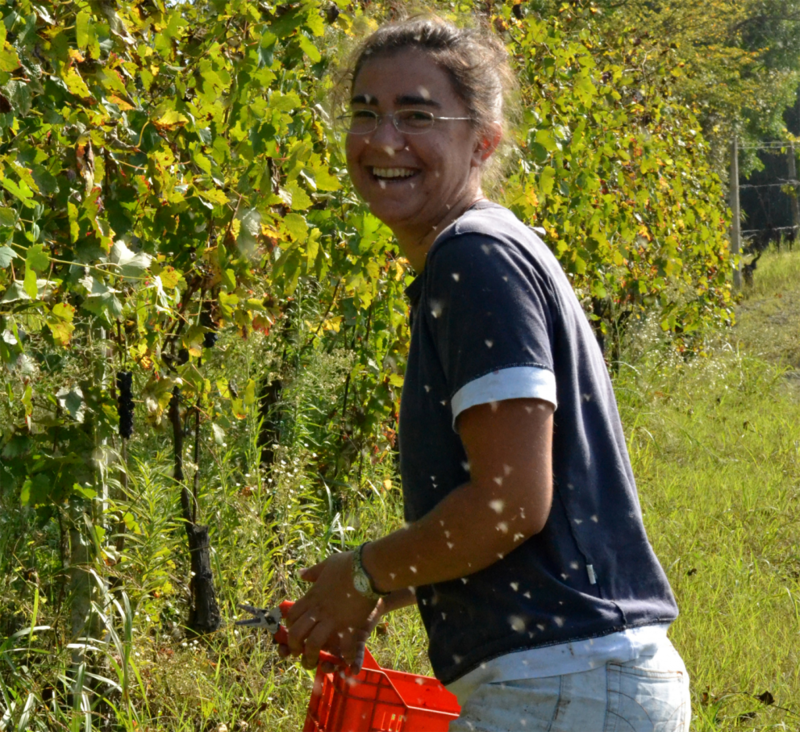 I love working outdoors in the open air, always changing tasks, starting from the land, taking care of the vineyard, monitoring the process of wine-making until the final steps in the wine cellar. 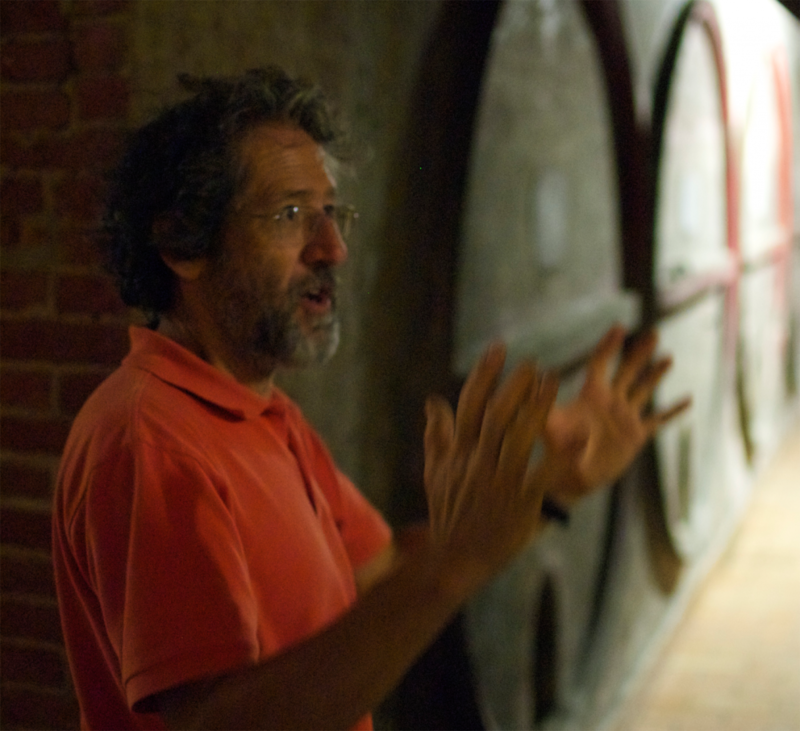 I love sharing my passion with other people to make them discover what’s behind a glass of good wine. I also really enjoy contact with water, I love scuba diving and sailing in the waves. contact with nature and the land is extremely important to me. 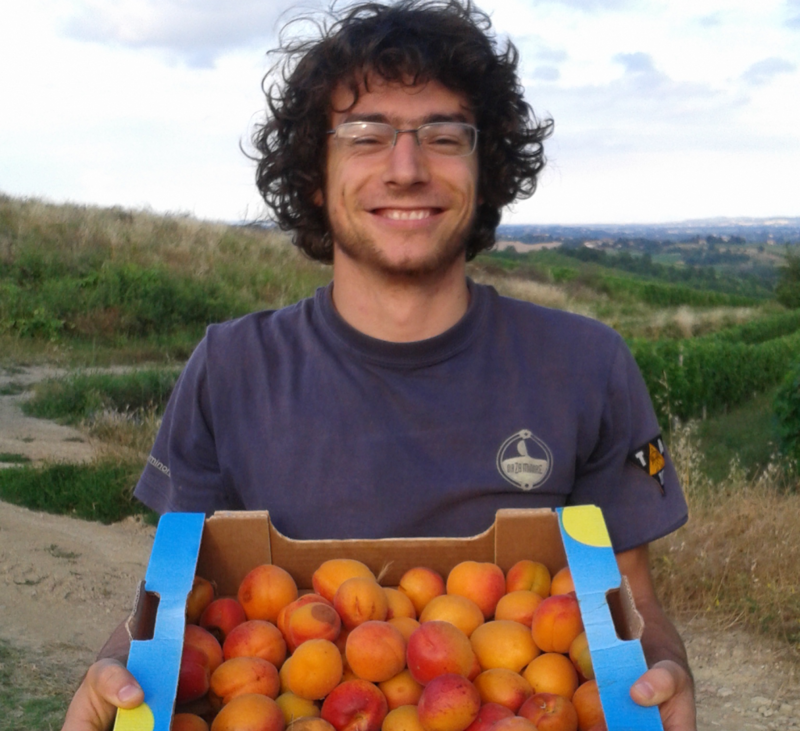 I love to work in the open air, meeting and sharing the experience of La Casaccia with travellers. I love to discover new cultures discovering myself as well, travelling around the world and taking new challenges. I’m studying Energetic Engineering and specifically renewable energies, sustainable engineering and their relation with environment and agriculture. I’m also interested in development and international cooperation. I have many hobbies …cycling, surfing, rowing, ski-mountaineering and travelling in general. From generation to generation our winery in Cella Monte produces its own grapes. First our great-grand-parents, then our grand-parents and uncles Pagliano, they all produced wines in their big winery carved in stone (Pietra da Cantoni). For more than 100 years the winery has been obtaining accreditation on the quality of its products. In 1903 Paolo Pagliano obtained the authorization to adorn his wines with the ducal coat of arms of Maria Elisabetta of Sassonia, Duchess of Geneva. As a proof of her satisfaction for the quality of his wine the duchess started to supply her residence in Stresa with the products of the winery. Today Elena, Giovanni and Margherita carry on their grand-parents’ tradition, putting together technical knowledge and enthusiasm to produce high quality wines, respecting nature and environment.